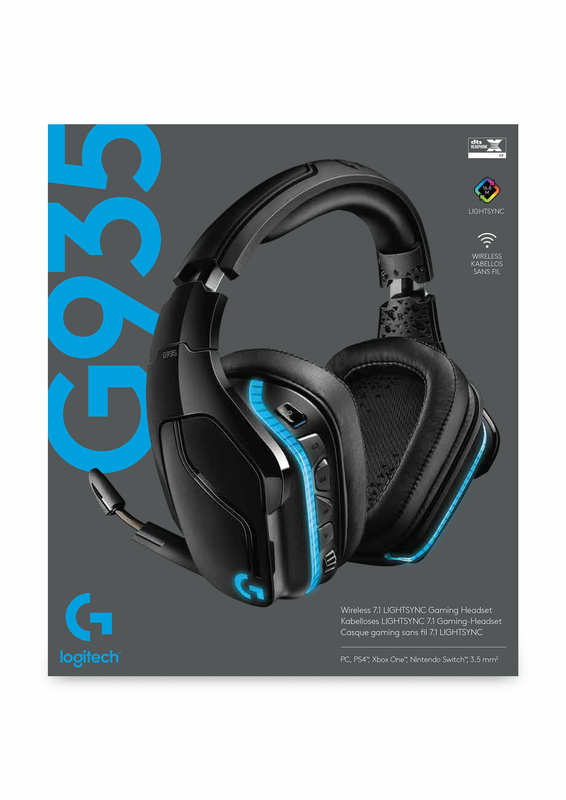 G935 is the ultimate wireless gaming headset, enhanced with the most advanced Logitech audio technology. 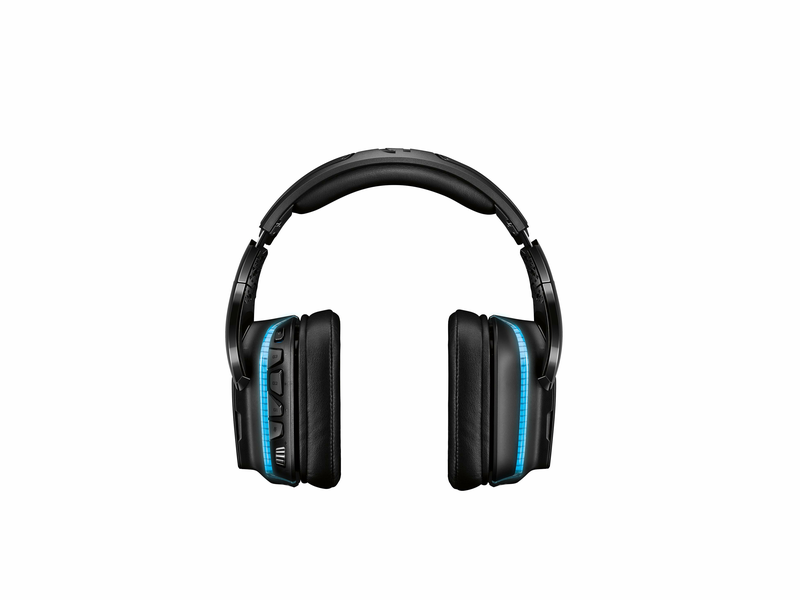 Hear more detail with large 50 mm Pro-G drivers, made of woven hybrid mesh designed to reduce distortion. LIGHTSYNC RGB lighting is fully customisable and reacts to in-game action on supported games. 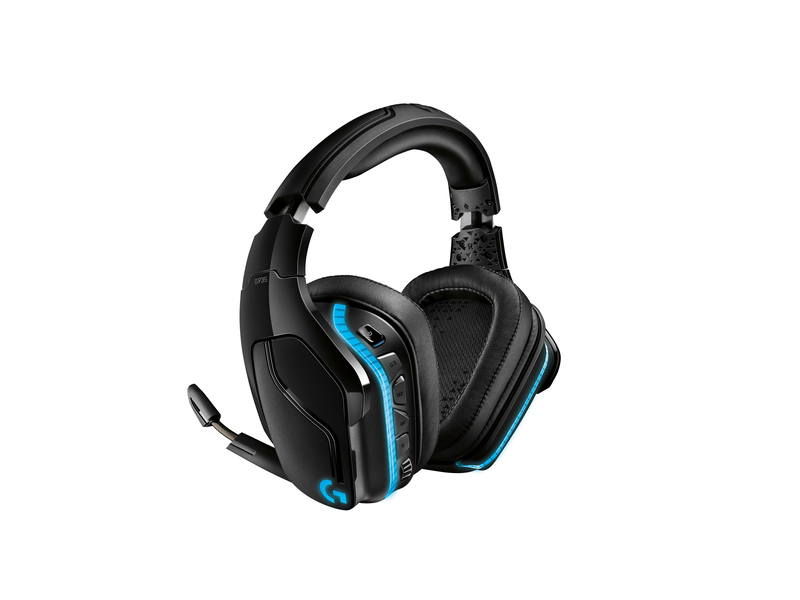 For maximum immersion, DTS Headphone:X 2.0 surround sound creates precise in-game positional awareness. 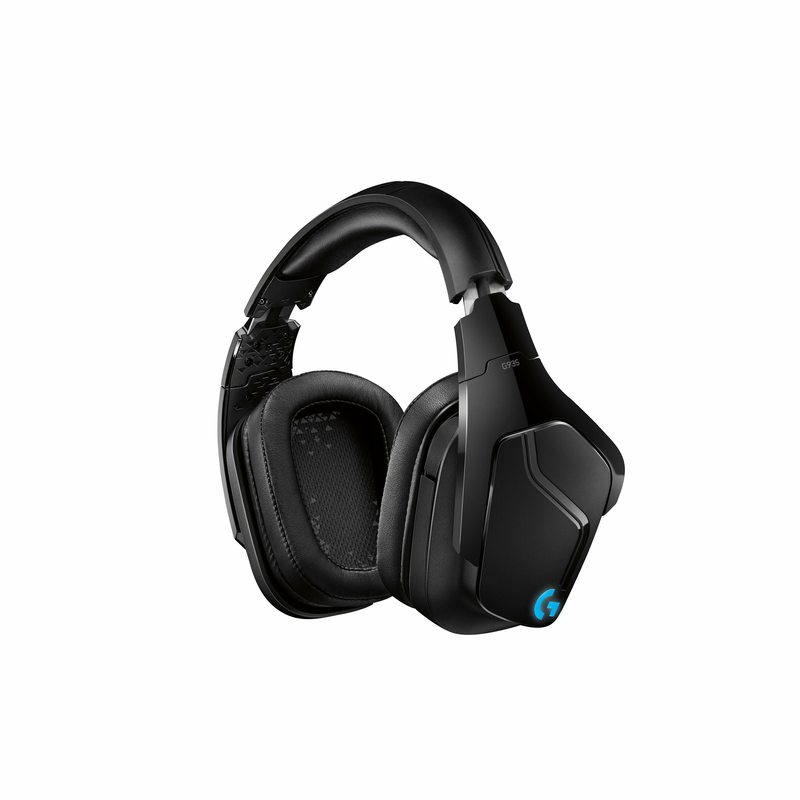 Hear enemies sneaking up behind you, sense air attacks or special-ability cues, and enjoy the full cinematic experience of your favourite games. 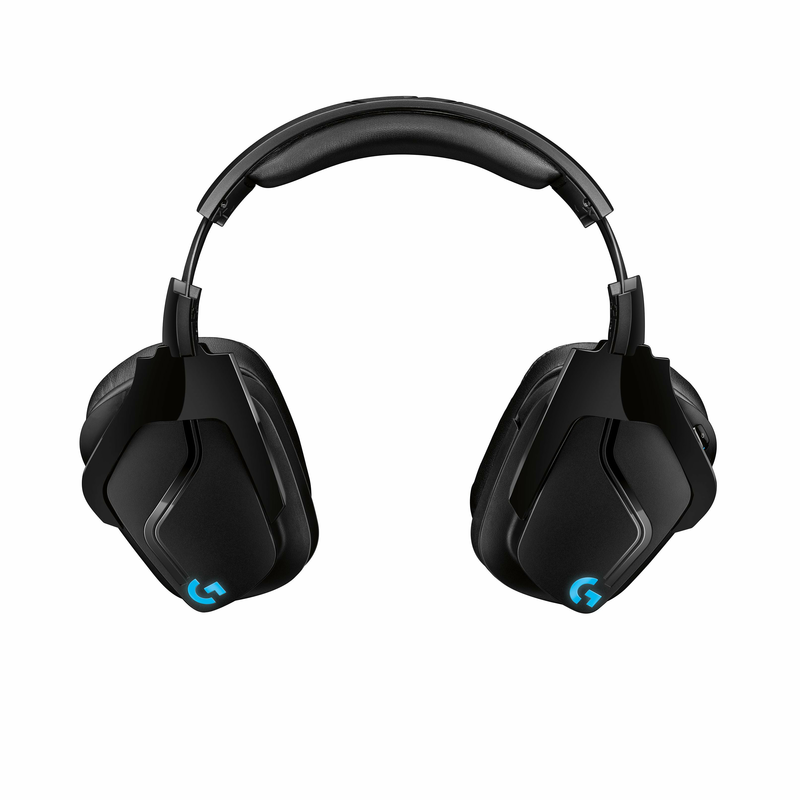 Additional gaming features include a large 6 mm flip-to-mute mic and programmable G-Keys on the headset.